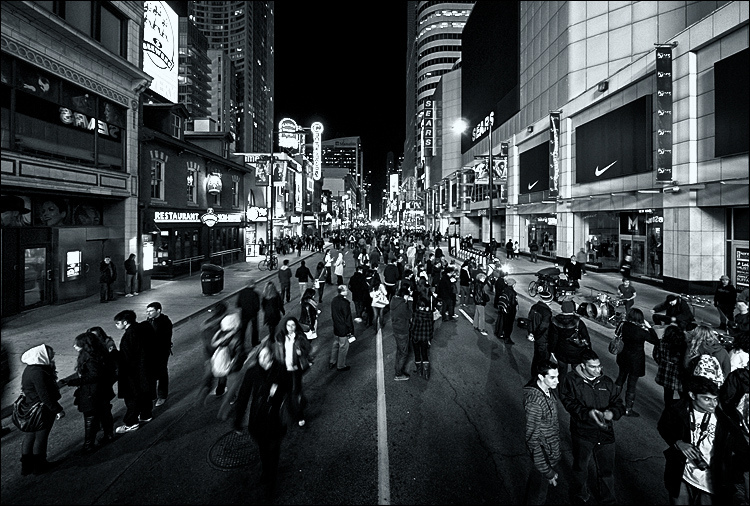 Edmonton’s free exhibition, Half-Lit Moon, will transform the downtown core from 7 pm to 4 am. 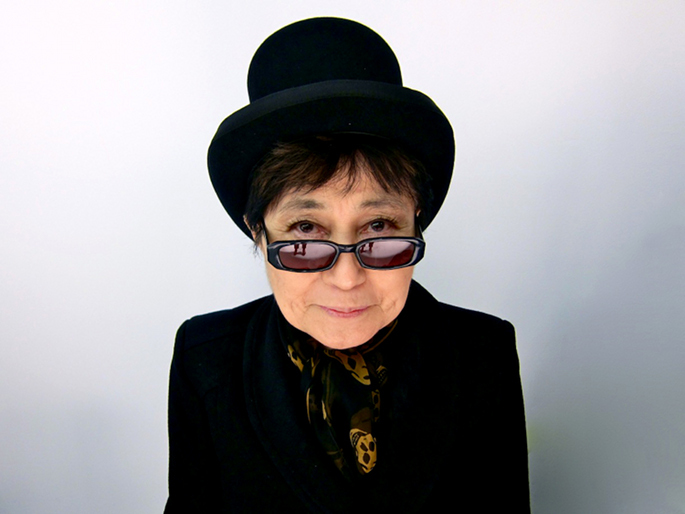 Curated by Toronto-based artist and writer Dave Dyment, it features over 30 fun, interactive and stunning installations from local and international artists, including Yoko Ono. It’s all ages and all free, but if that’s not enough here are four more reasons to lose sleep over Nuit Blanche. 1. Yoko Ono’s largest installation piece yet. Expect the largest iteration of Ono’s famous Wishing Tree, an acclaimed installation that has brought hope and inspired peace for hundreds of thousands of people over the course of 20 years. Find these 121 trees with intact roots throughout Winston Churchill Square, then record your wishes and attach them to the branches. Every desire is collected and stored at the Imagine Peace Tower in Iceland. Best of all, the trees are planted throughout Edmonton communities afterward. The local irritants we love to hate are reclaimed and embraced by Sarah Amato and Monique McFarlane. 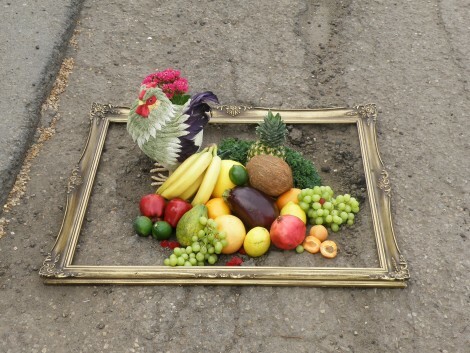 The artists behind Pothole Possibilities will decorate these nuisances to create amusing illustrations. You’re invited to help out by composing letters, poems and other pothole-related reflections. Allison Voisin is a freelance reporter and former editorial intern at The Yards. This entry was posted in 2015 Fall, Around the Core, Columns, Issues.